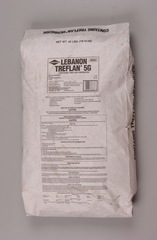 CROSSBOW is a specialty herbicide for the control of most kinds of unwanted trees and brush, as well as annual and perennial broadleaf weeds on rangeland, permanent grass pastures, conservation reserve program (CRP) acres, fence rows, non-irrigation ditchbanks, roadsides, other non-crop areas and industrial sites. 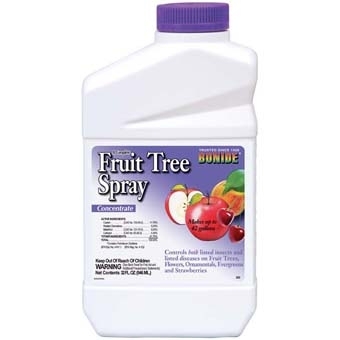 A complete liquid fruit tree spray containing Captan 12 percent, Malathion 6 percent, Carbaryl .3 percent and a spreader sticker. Simple to use. No plugged nozzles. 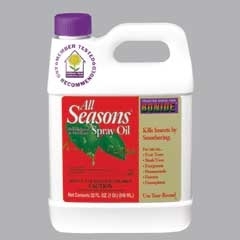 As little as 1 1/2 tablespoons per application. Excellent for the home orchardist. A powder is available in the same outstanding formula. Hyvar® X-L is a nonselective herbicide used to control perennial vegetation on noncrop sites. 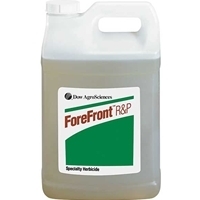 It is especially good for perennial grass control. Gordons Trimec Crabgrass + Weed Killer 32 oz. 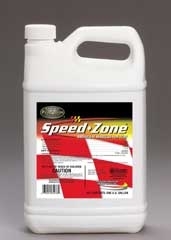 GORDON'S TRIMEC CRABGRASS PLUS WEED KILLER 32OZ. 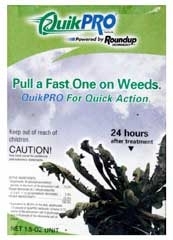 Herbicide kills broadleaf weeds and emerged grassy weeds without harming your lawn. Not for sale in NY. 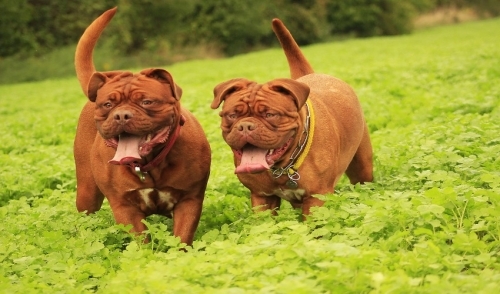 Mec Amine-D is a selective broadleaf weed control in turfgrasses including use on sod farms. 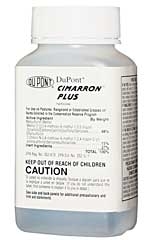 To control Dandilion, Clover, Hen bit , Plantains, Wild Onion and many other broadleaf weeds. 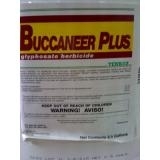 Glysophate herbicide it is a generic round up. Gly Star Plus is a generic round up. 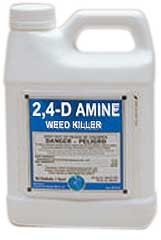 I will kill a great variety of weeds, but it will also kill grass so be careful. Everlast is a concentrated marking foam designed for use with conventional agricultural foam generators. It provides high expansion foam that has superior heat and wind resistance. 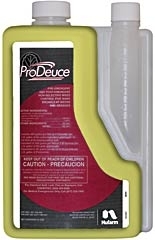 PRODEUCE is an unique product that provides the knockdown of glyphosate and the pre-emergent, residual control of prodiamine. Execellent crabgrass preventer all season long. Perfect for use on existing weeds and weed-prone areas where weeds have not yet appreared including: along fences, foundations, curbs, retaining walls and edge of lawns, cracks and crevices in driveways, sidewalks, walkways and patios. 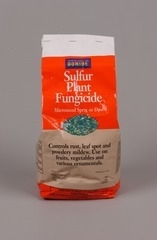 Use around the base or in mulched beds of well-established plants, shrubs or trees and on gravel areas. 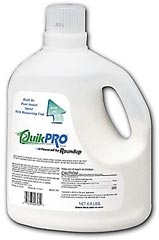 QuickPro 6 X 5 X 1.5 oz. 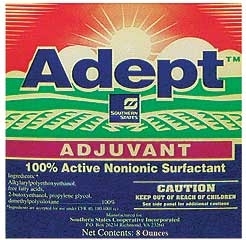 Adept Southern States 8 oz. 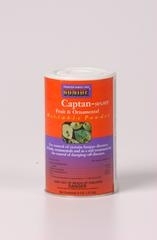 Bonide Captin Fruit & Ornamental Conc 8 oz.